The Madibaz men’s football team achieved their goal of gaining promotion to the A section when the University Sport South Africa tournament ended in Port Elizabeth last week. In a tense finish to the B section, the Nelson Mandela University side defeated Stellenbosch on penalties in the third-place play-off. The top three B section teams earned promotion to the A section for next year’s USSA week. Coach Wayne Iveson said they were delighted with the outcome after a week of tough competition. “Gaining promotion was definitely our aim and it was great to achieve what we had set out to do,” he said. “I am still convinced that if we had produced better finishing, we could have made the B section final, but we are more than happy just to return to the A section. Madibaz Football manager Mark Tommy said it was gratifying that the players and management team had delivered on the task of gaining promotion. 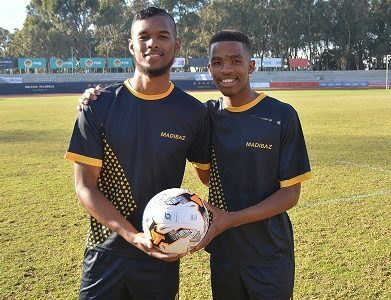 “That achievement forms part of our overall strategy for Madibaz football, which is to return to the Varsity Football competition,” he said. Tommy also praised the Madibaz women’s team, who ended 12th out of 20 teams, improving on their 17th position from a year ago. “As it turned out it was extremely close. We could easily have ended higher up. “The margin between finishing 12th and a spot in the top eight all came down to goal difference in the group stages and Madibaz just lost out on that count. Tommy had more praise for two young Madibaz players, Samuel Connelly and Athenkosi Papu, who received recognition at the end of the week. 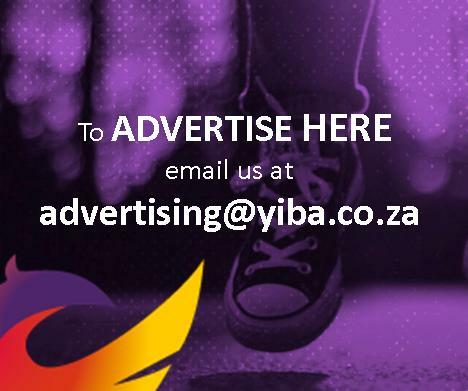 “They are among the exciting young players we have and were chosen for the USSA team to compete in the Safa (SA Football Association) U21 national tournament next week,” he said. Off the field, Tommy said the week had been an enormous success, showcasing what Madibaz football had to offer. The five-day tournament, in which about 60 teams played on 12 fields, involved approximately 1 300 participants.